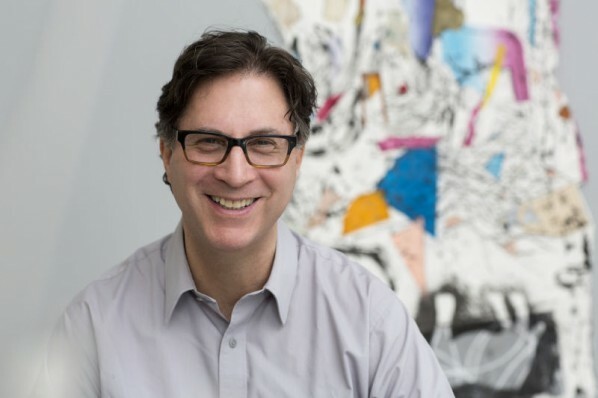 Ross Lewis is an American artist and arts educator who is internationally known for creating art that engages with the Chinese literati tradition. 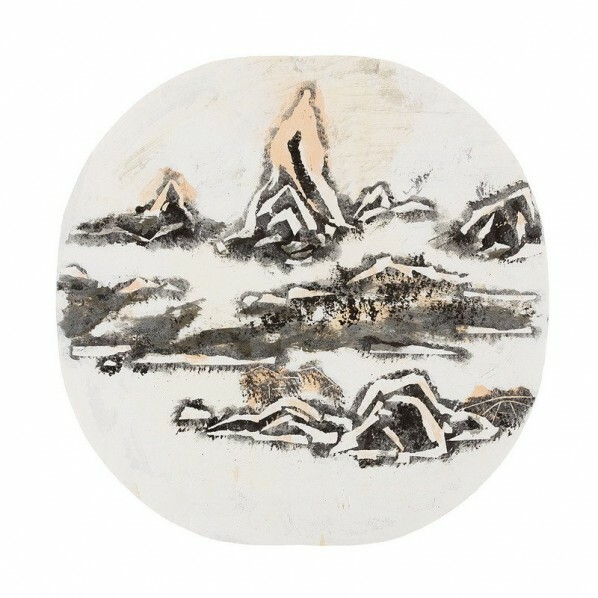 With a deep-seated fascination for China and its culture, in his twenties Lewis began studying Chinese landscape painting, calligraphy, under the tutelage of notable artist/collector C.C. Wang in New York. Lewis’ interest in Chinese art, history, and Mandarin language, brought him to China and Taiwan, where he studied mounting at the National Palace Museum, and over the course of a decade he had the rare opportunity to visit and exchange ideas with some of the modern masters of Chinese painting, such as Lu Yanshao, Li Keran, Zhu Qizhan, and Cheng Shifa. 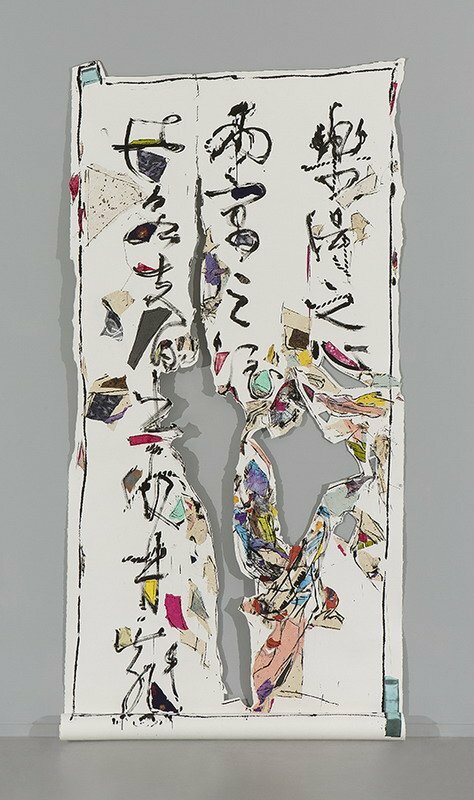 As a result of these experiences, Lewis has come to develop a distinct visual language, which bridges key aesthetic and philosophical sensibilities of the Eastern artistic traditions to his Western context. Transcending categorization by assimilating his training in both Western and Chinese painting, Lewis is now recognized for breaking new, universal ground in his artwork that evokes both traditions. In recent years, he has departed from the conventional use of the Chinese brush in the development of his Rope Painting Series, using instead an ink-soaked rope as his primary means of marking the paper surface. Richly textured and full of energy, Lewis’ rope paintings are a dazzling panoply of social, aesthetic and art-historical meaning. A personal diary of experiences, these paintings take on towering dimensions yet still evoke the subtle and sophisticated brushwork of literati painting. By developing these works into installation art, Lewis has been able to translate traditional literati concepts beyond the intimate personal space of ink painting, and into the public realm. The exhibition Dancing with Rope at the Today Art Museum (TAM) will be Ross Lewis’ first major academic solo exhibition in China, and is curated by distinguished art historian Dr. Shen Kuiyi. 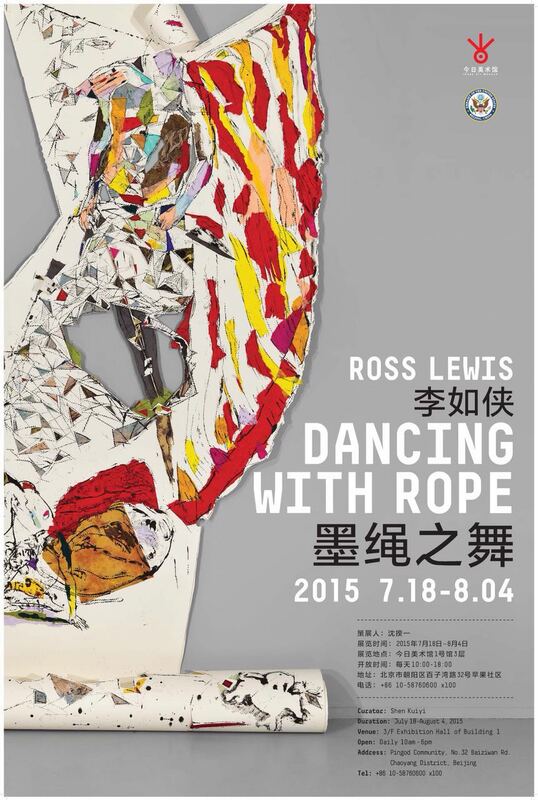 Dancing with Rope will showcase approximately fifty works by the artist, including: his most recent Rope Painting series, a video installation of the artist’s monumental Scroll Machine, Lewis’ Chinese-landscape inspired paintings, archival materials of Lewis’ early studies with Chinese painters in Taiwan and China, as well as photographs and videos of Lewis’ installation projects from around the world. The exhibition is produced in partnership with the US Embassy of Beijing and the Today Art Museum. New York-based Ross Lewis received a B.A. in East Asian Studies from Oberlin College and an M.F.A. from Brooklyn College. 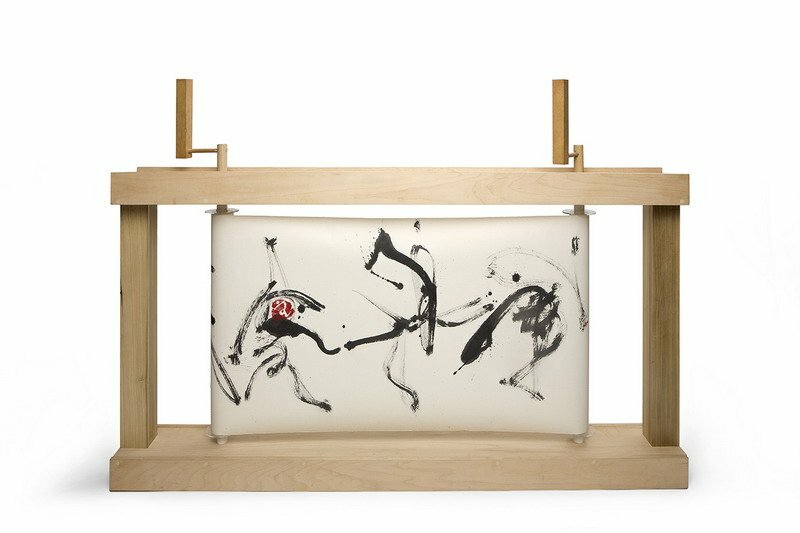 Years of studying Chinese art and culture have led artist Ross Lewis to develop a distinct visual language that incorporates both Western and Chinese artistic traditions. In addition to being well-exhibited in the US and abroad, Lewis’ has undertaken a variety of public art exhibitions including temporary and permanent commissions such as Parallel Motion, a 30 meter-long mural in Battery Park City; Dancing in Pink Snow, a mixed-media installation in a 19th century horse stable in Berlin, Germany; and Urban Intersections, a 24 by 7.3 meter-high wall mural composed of 500,000 pieces of glass and ceramic tiles at PS 307 in Queens, New York. 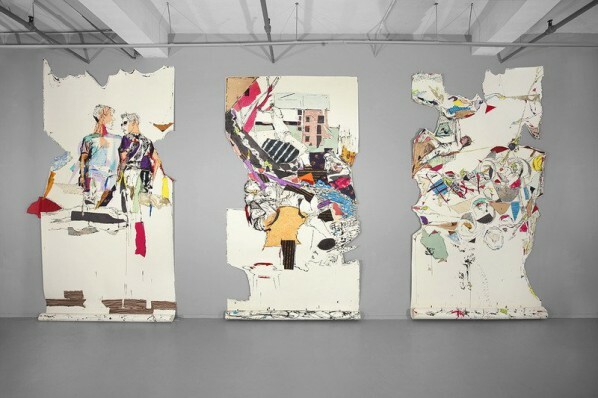 Ross Lewis’ artistic practice underscores the creativity that derives from cross-cultural influences. Kuiyi Shen is Professor of Art History and Director of Chinese Studies Program at University of California, San Diego. His current research focuses on modern and contemporary Chinese art and Sino-Japanese cultural exchange of the early twentieth century. His publications include A Century in Crisis (New York, 1998); Between the Thunder and the Rain (San Francisco, 2000); The Elegant Gathering (San Francesco, 2006), Chinese Posters (Munich, 2009), Arts of Modern China (Berkeley, 2012, winner of the 2013 ICAS Book Prize in Humanities), and Light before Dawn (Hong Kong, 2013). He also maintains an active career as a curator. Among the exhibitions he has curated, the best known are A Century in Crisis: Tradition and Modernity in the Art of Twentieth Century China held at the Guggenheim Museums in New York and Bilbao in 1998, Reboot: The Third Chengdu Biennial in 2007, and Why Not Ink in 2012. He is a recipient of awards and fellowships from the National Endowment for the Humanities, National Endowment for the Arts, Social Science Research Council, Japan Society for the Promotion of Science, Stanford University, and Leiden University. 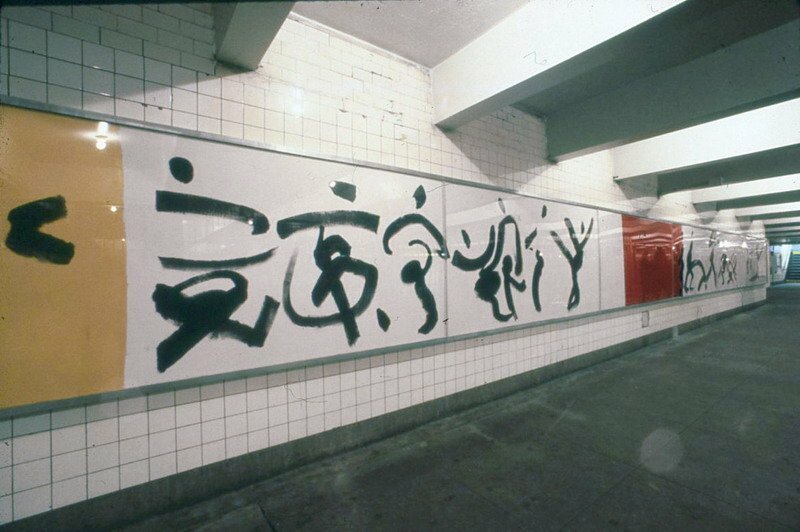 He is also the managing editor of Brill’s new book series Modern Asian Art and Visual Culture.